We take pride in our work and want to make sure every customer leaves happy. My business partner and I were taught by, at the time, the best screen printing outfit in the northwest. We have competitive prices, so if you are currently using a different company to do your printing, give us a call. Here at Sun Screen Printing we do a lot more than make T-shirts, we can make Banners, Stickers, Signs, and even Car Graphics, Vehicle Wraps, Truck and Trailer Vinyl. Custom made T-shirts is our specialty, We have over 40 years of family combined experience ready to work for you. 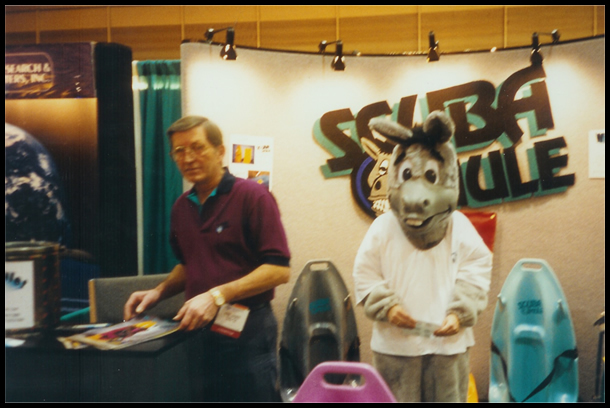 Our father, Ken Harris, started a business called Sun Screen Printing in the 1970's. As his company grew he needed to make changes to stay on top of the quickly changing needs of his customers. Our father made a decision to split from his business partner and launch his own solo company. He changed the name of that business and started off onto his own new journey. 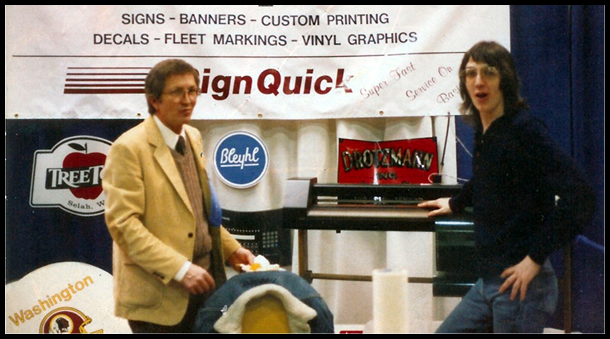 He was the first person to have a vinyl plotter in all of central Washington. 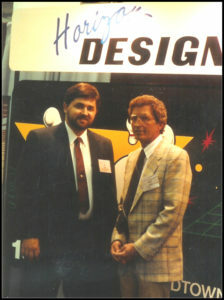 His specialty was screen printing on a large scale. 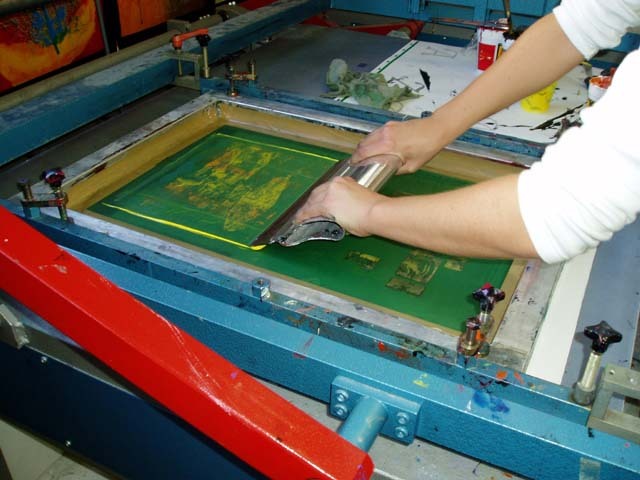 Back then there was no digital printers, everything was (silk) screen printed by hand and machine. As times changed, so did he. Our father taught us all he knew about screen printing, sign making, and graphic design. 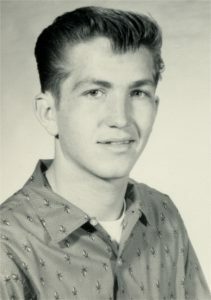 Unfortunately he passed away a few years ago, so my brother, Brad Harris, and I, Tony Harris, launched our own screen printing business, and named it Sun Screen Printing, to carry on his legacy.